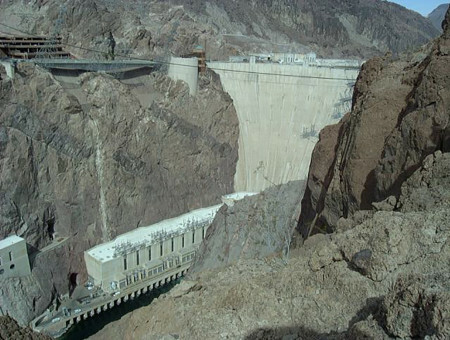 Hoover Dam Bypass Field Services | AZTEC Engineering Group, Inc. Hoover Dam Bypass Field Services | AZTEC Engineering Group, Inc.
AZTEC established a precise GPS control network of points on both the Arizona and Nevada sides of the Colorado River, and performed a field survey for new and existing highway alignments and ties to section corners. 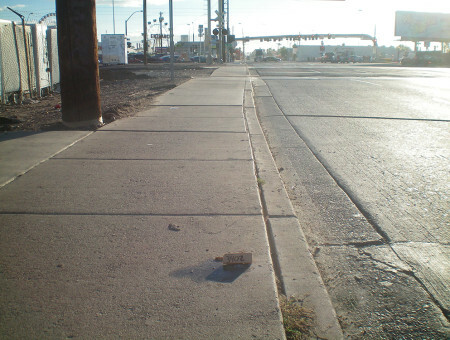 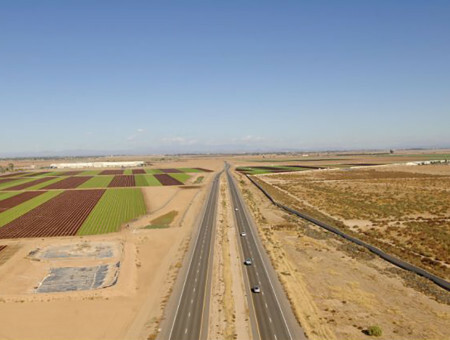 We prepared right-of-way plans for four miles of the new bypass highway in Arizona and Nevada. 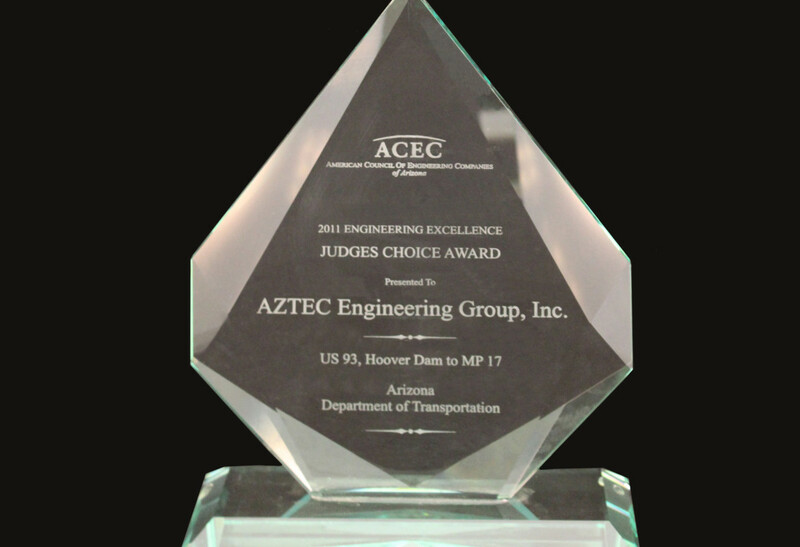 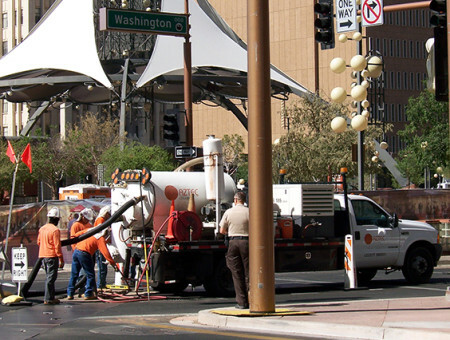 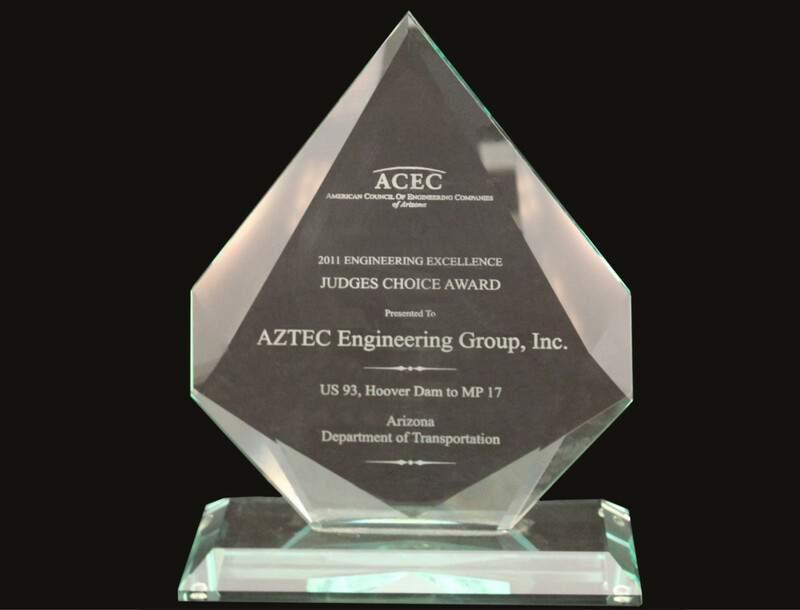 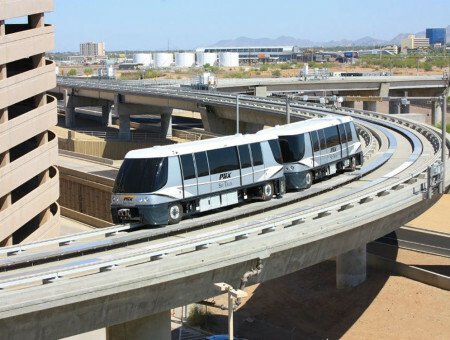 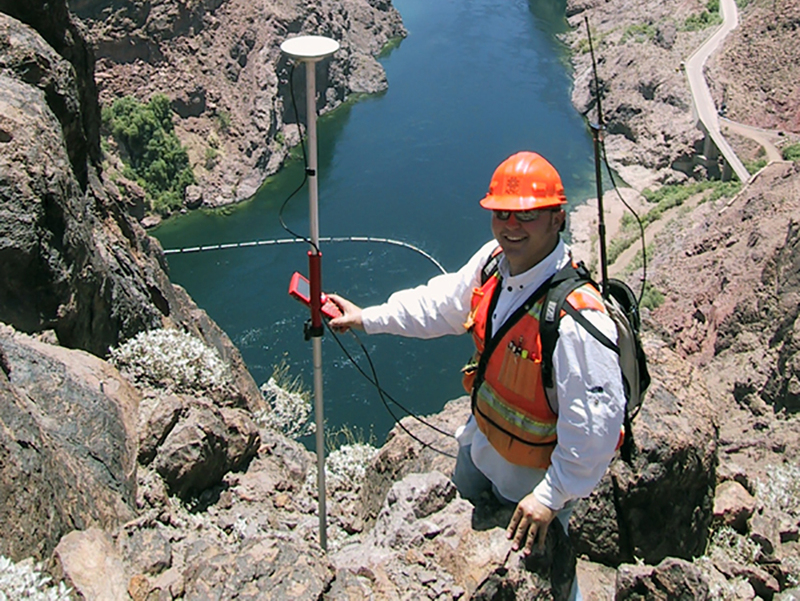 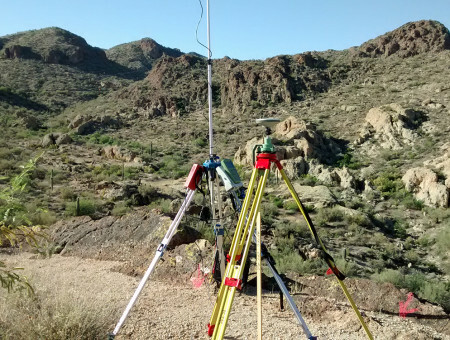 These plans were prepared to federal standards with coordination with Arizona Department of Transportation, Nevada Department of Transportation, Central Federal Lands Highway Division and numerous utility stakeholders. 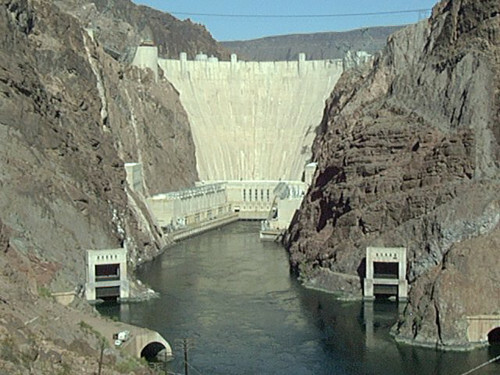 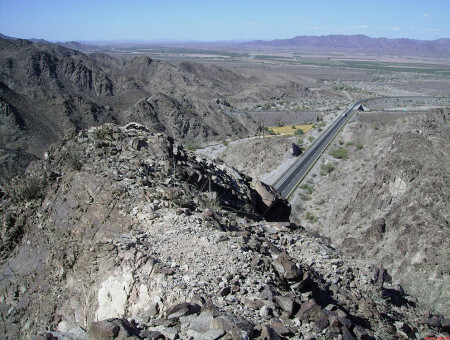 Final monumentation on the Arizona side was completed in 2011.